“This ain’t no party, this ain’t no disco, this ain’t no fooling around”…* Put on your dancing shoes, make sure to leave your political ideals behind and get ready to be transported back in time. 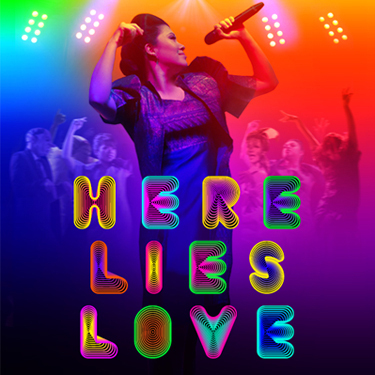 Here Lies Love is a multi-media sensation currently at the Public Theater and it is a BLAST! The theater, designed to be reminiscent of a 1980’s disco, is the setting for this play depicting the rise and fall (and rise again) — of Imelda Marcos from teenage beauty queen, to the wife of a dictator, to her ultimate demise and exile as a result of the People Power Revolution in the late 1980’s. Imelda knew how to party and how to spend. She traveled, hobnobbed with the international political elite and didn’t spend much time worrying about the people of the Philippines. A lot of this is seen through video projected around the theater as the performers sing from stages at both sides of the theater and from a moveable stage in the center. 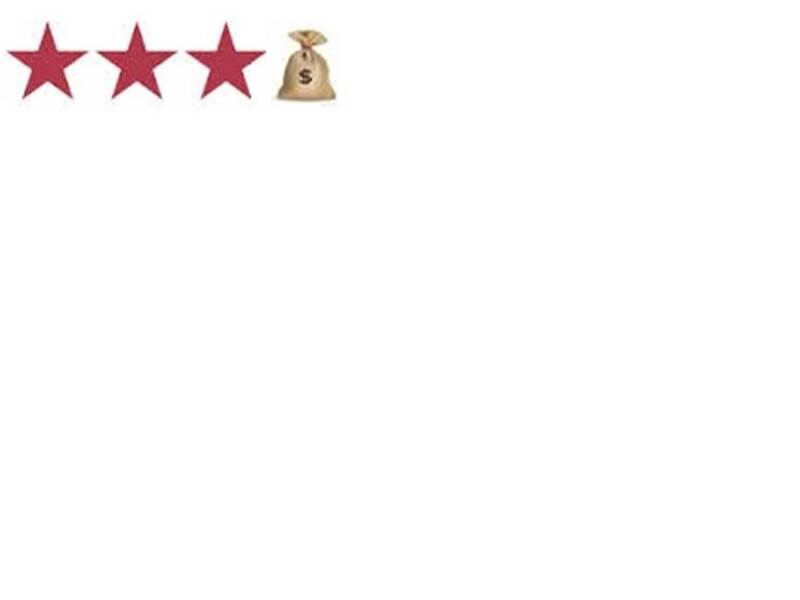 Here Lies Love is a pop-rockeretta. Many of the song’s lyrics, all written by David Byrne, come from actual speeches and interviews. The music by both Byrne and Fat Boy Slim (with additional music by Tom Gandey and J Parro) gives the play its danceable beat. This is an interactive play and the audience plays its part. A crew of actors dressed in neon pink jumpsuits keeps you in the thick of the action as they move you around the theater to make sure you remain engaged.